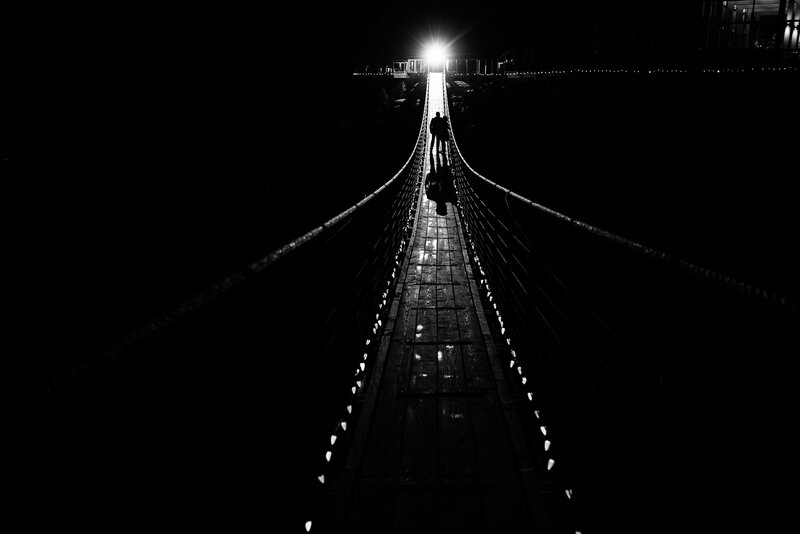 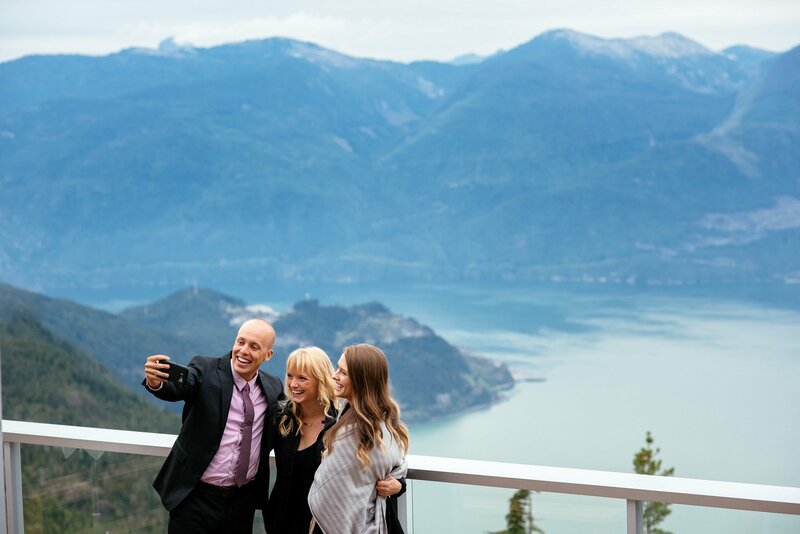 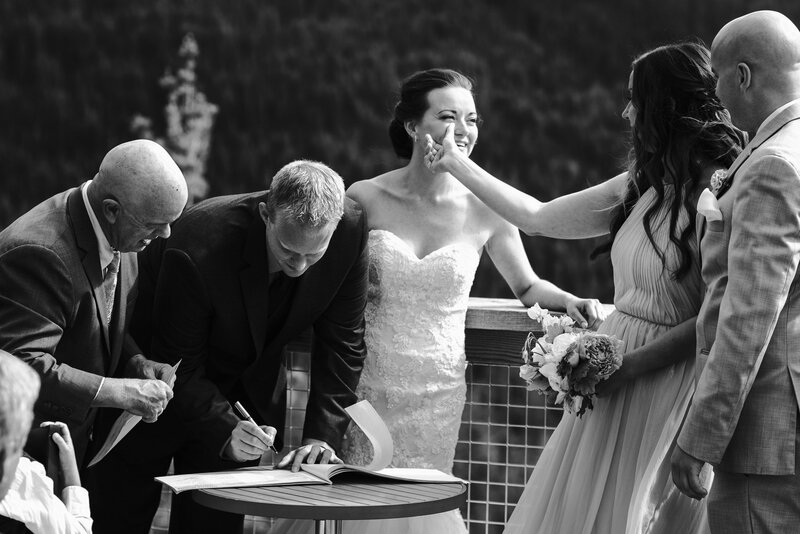 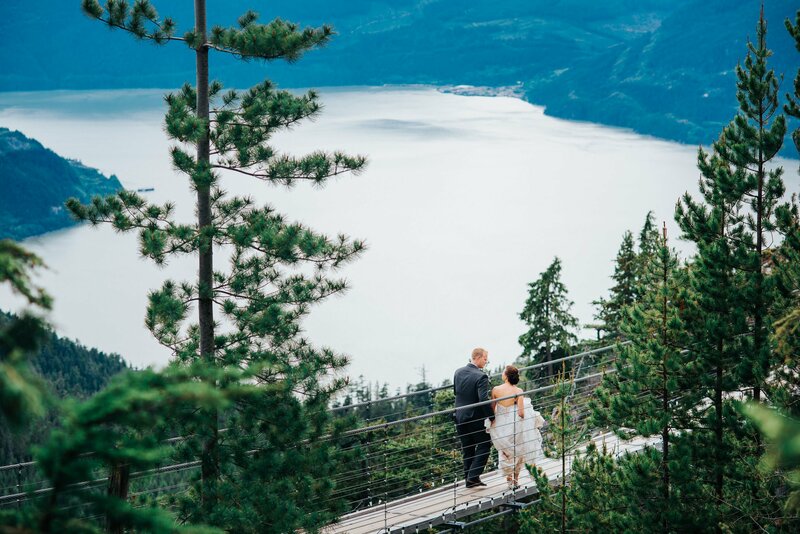 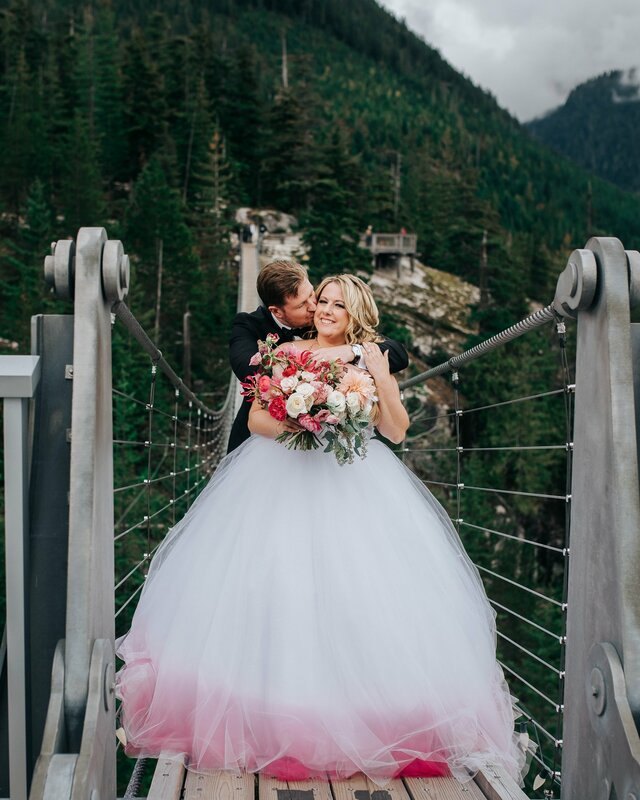 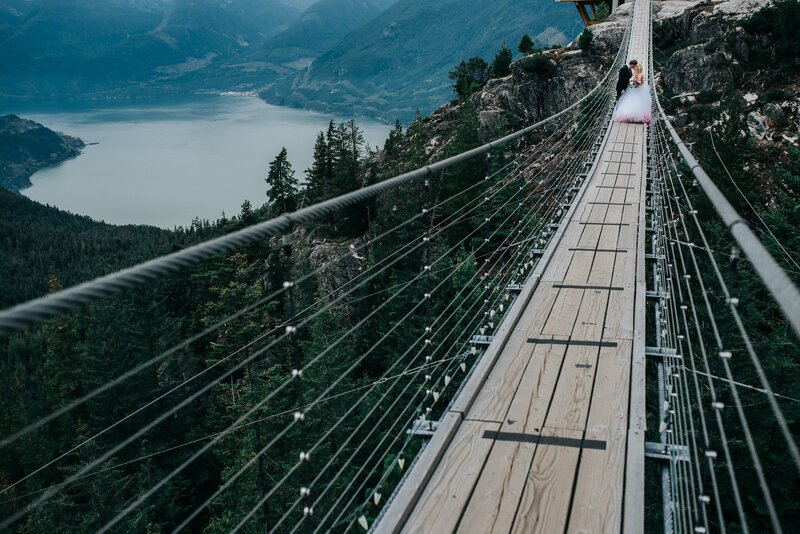 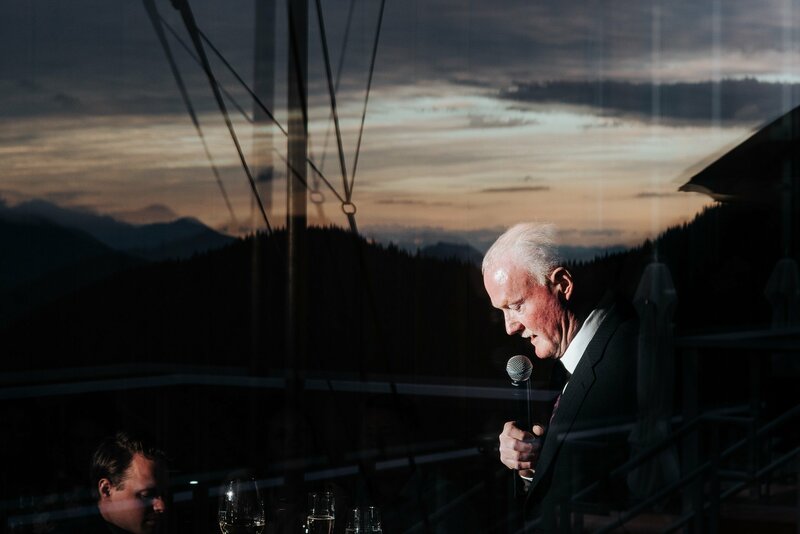 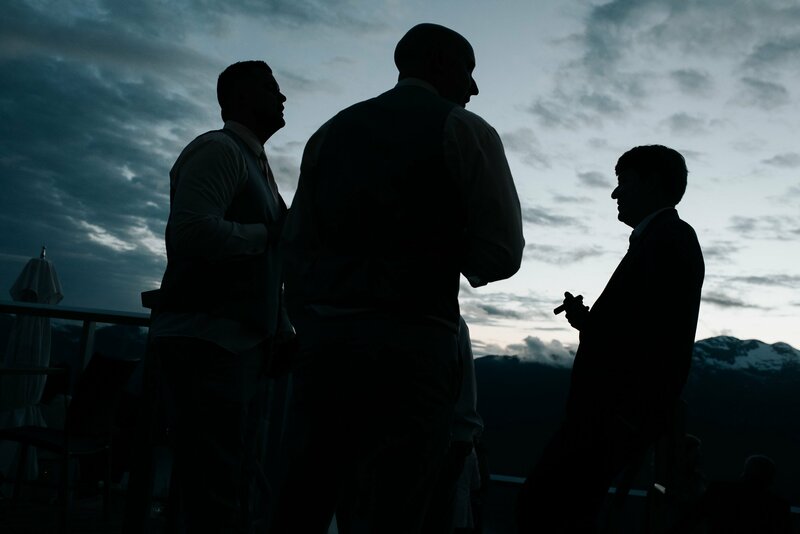 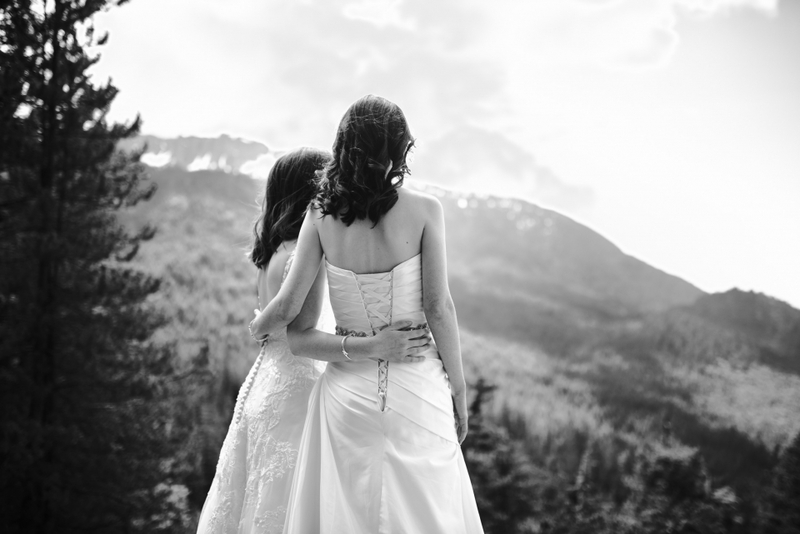 We were lucky to photograph one of the first weddings at the Sea to Sky Gondola! 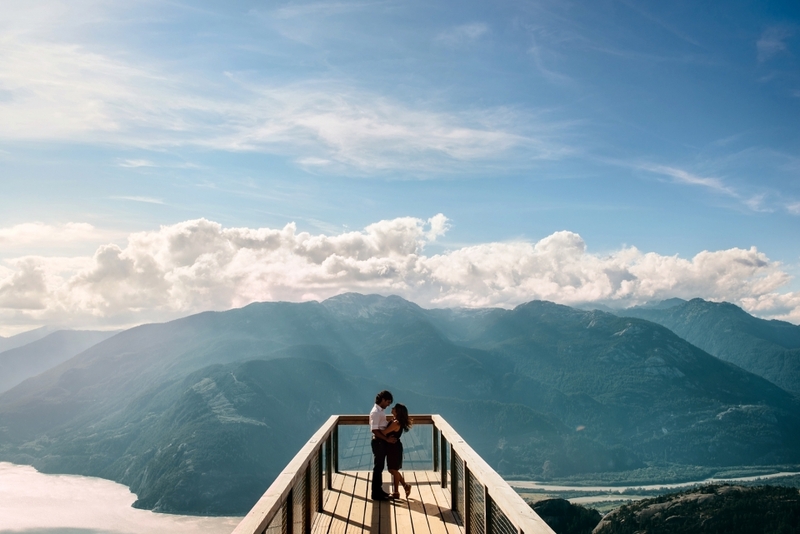 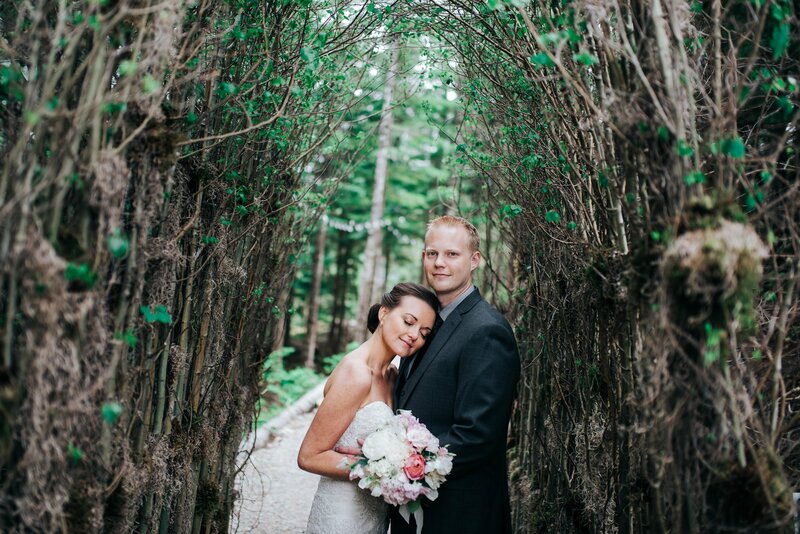 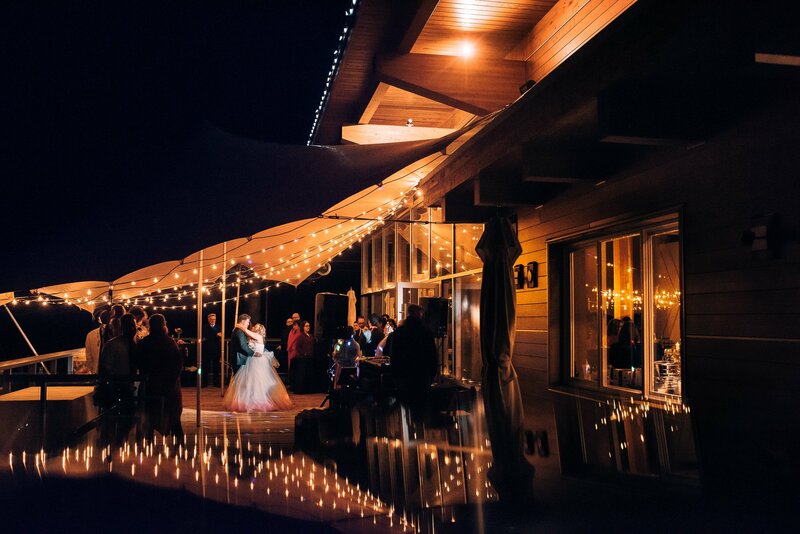 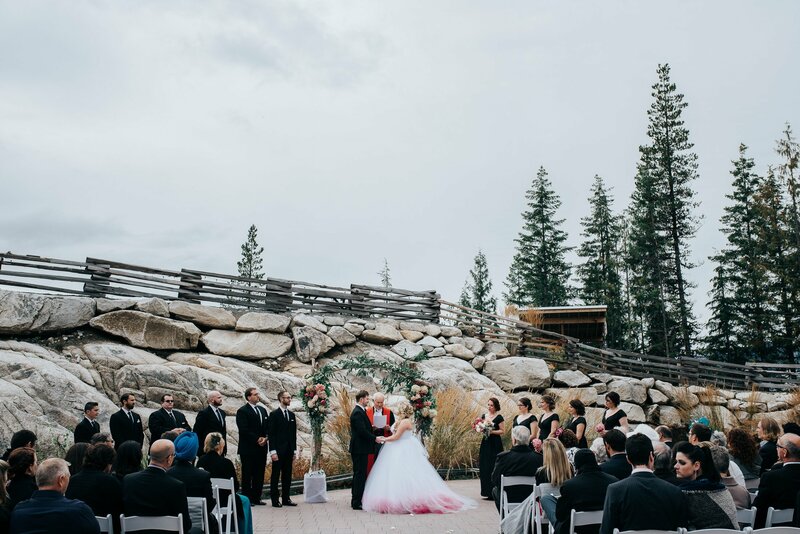 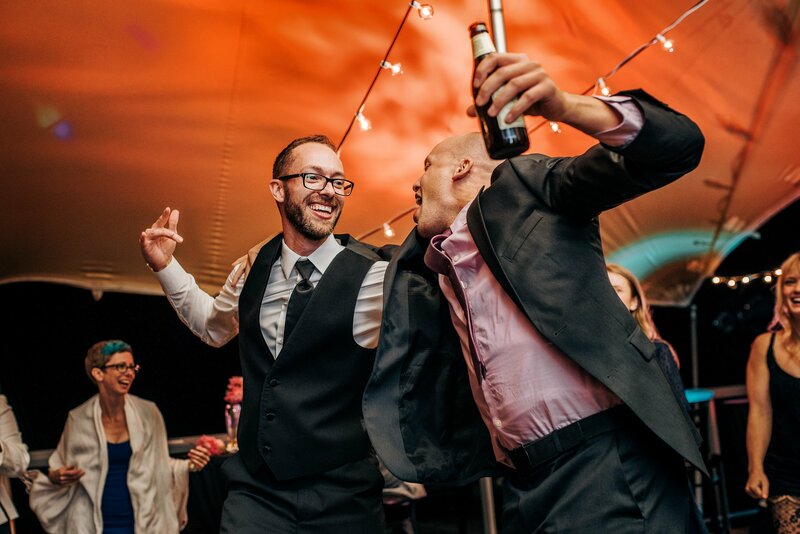 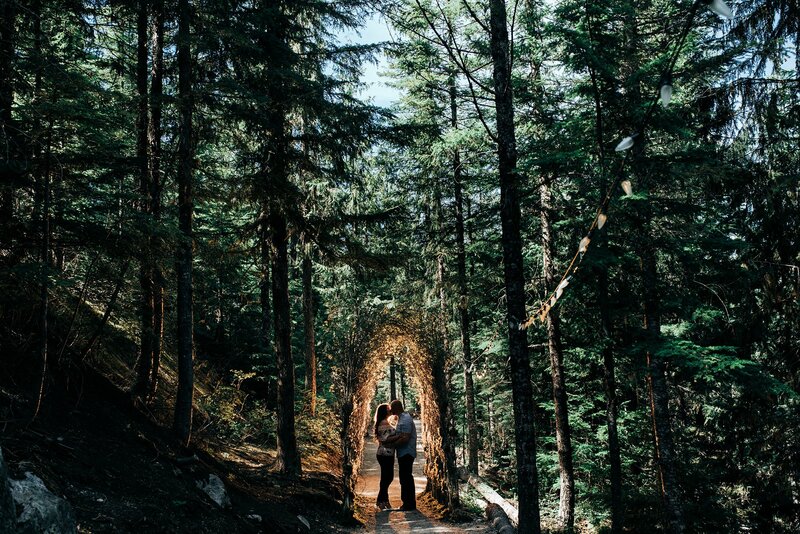 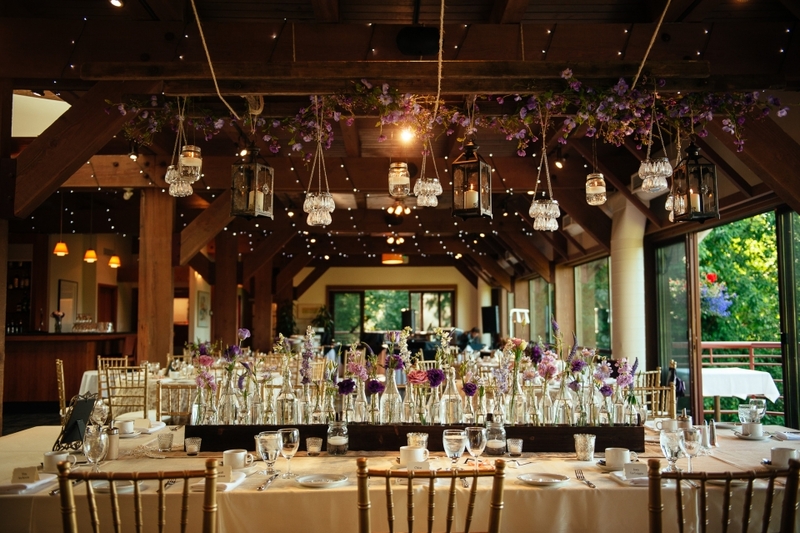 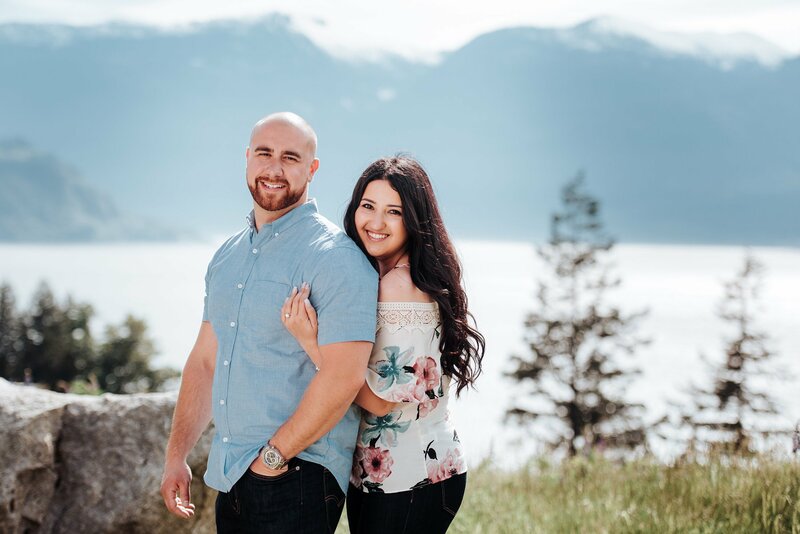 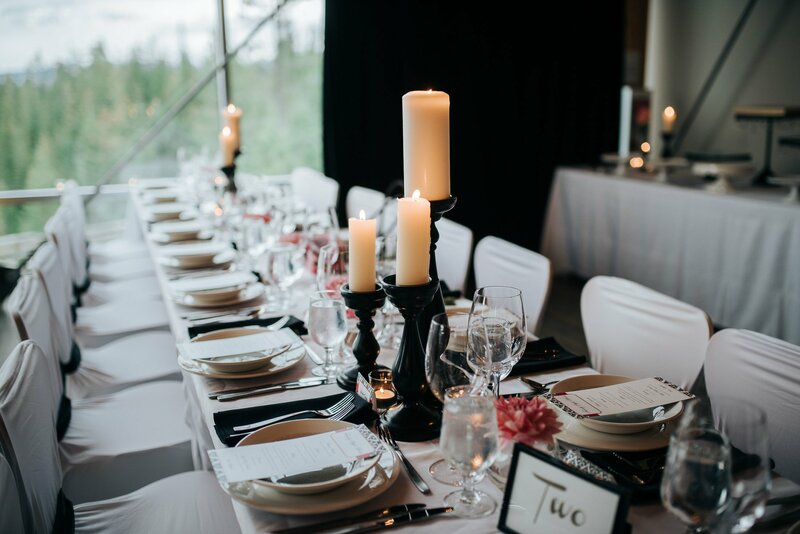 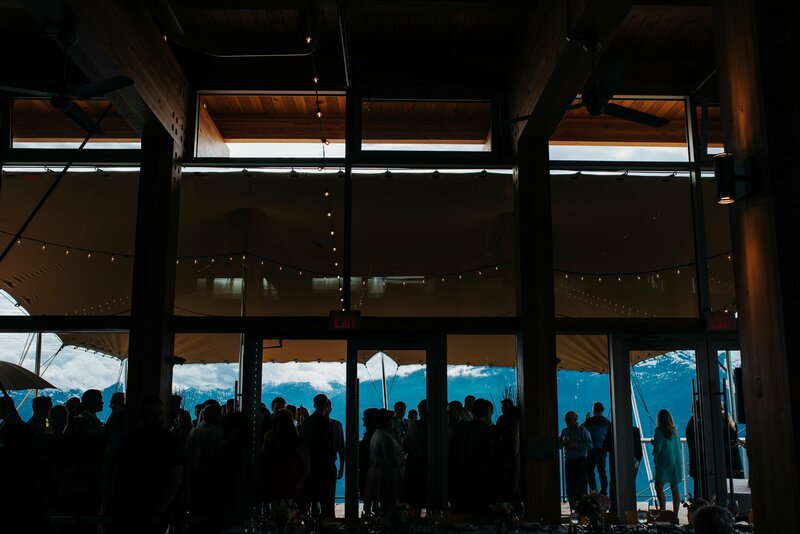 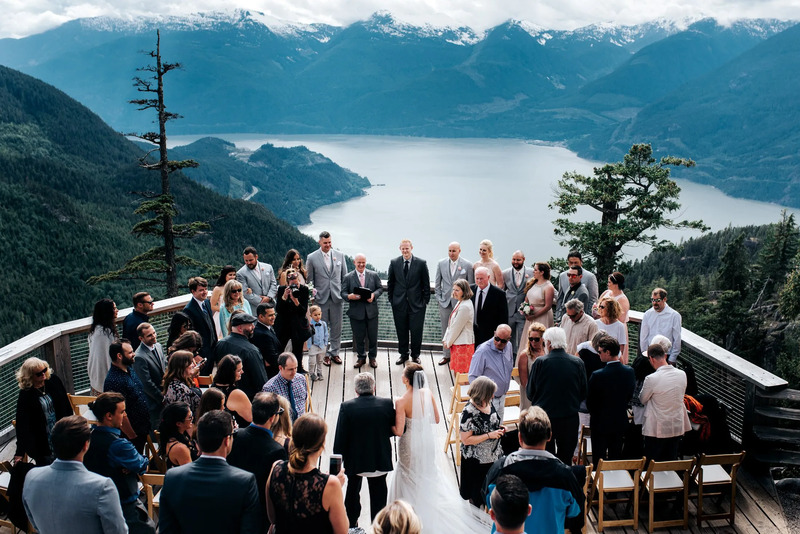 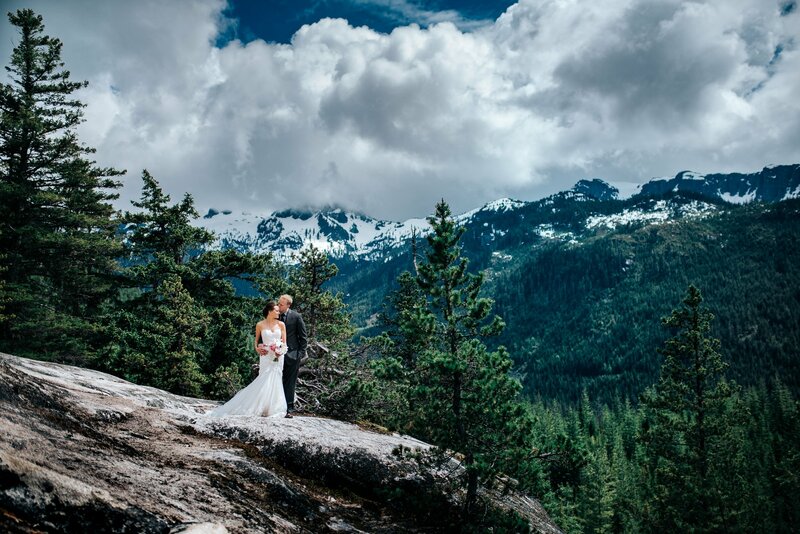 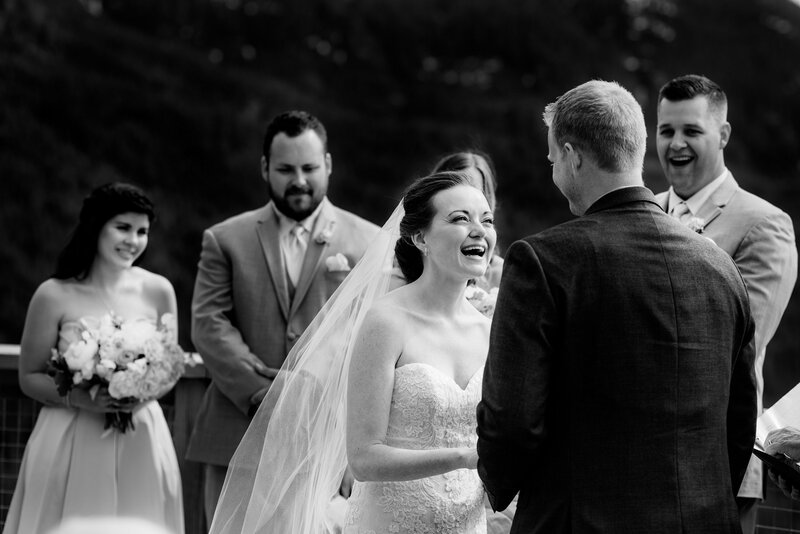 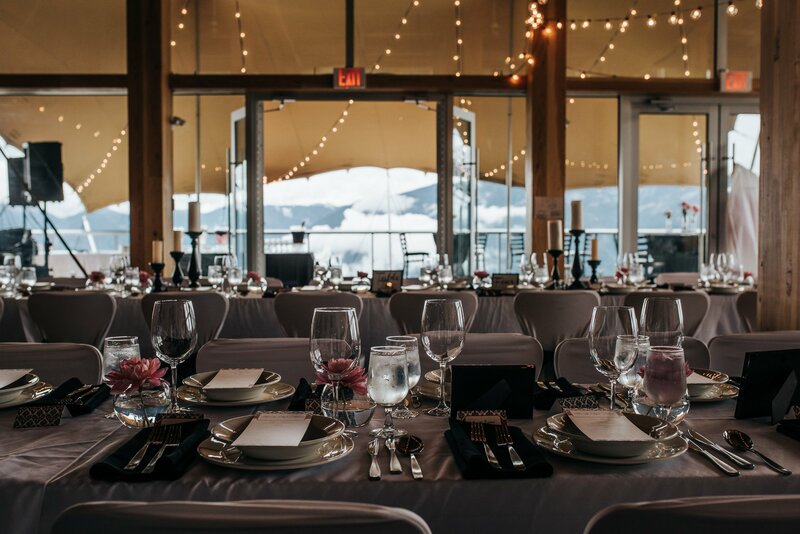 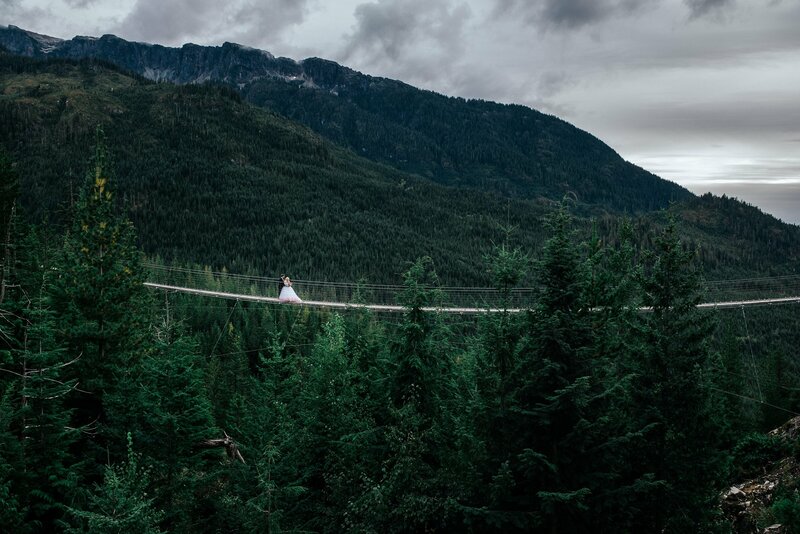 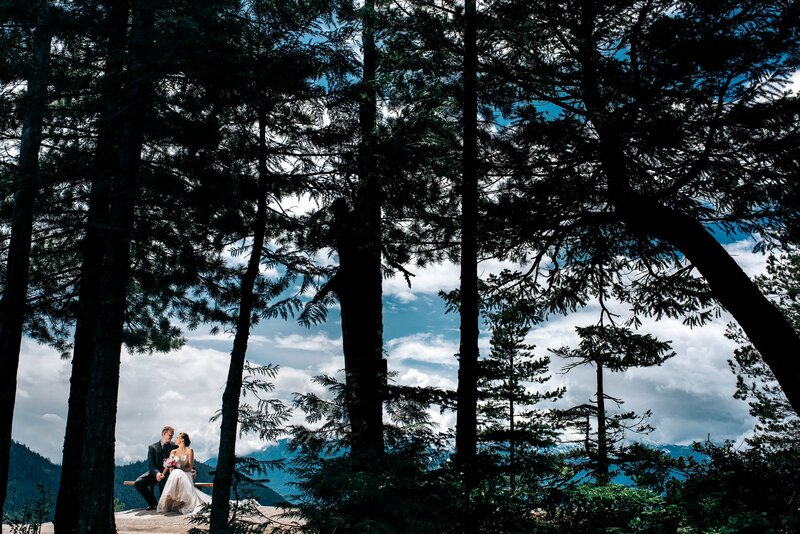 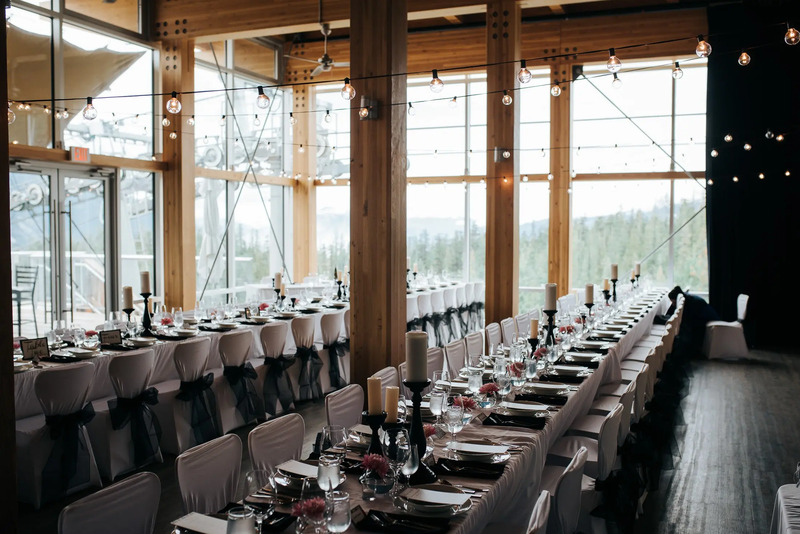 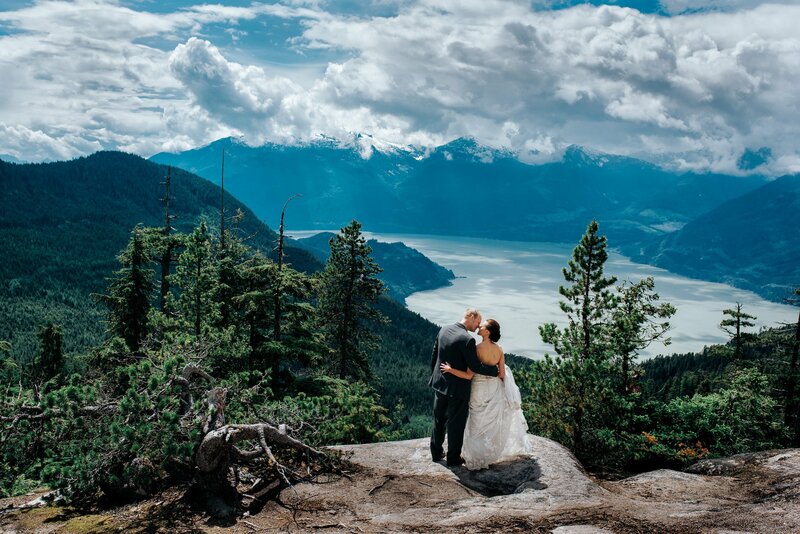 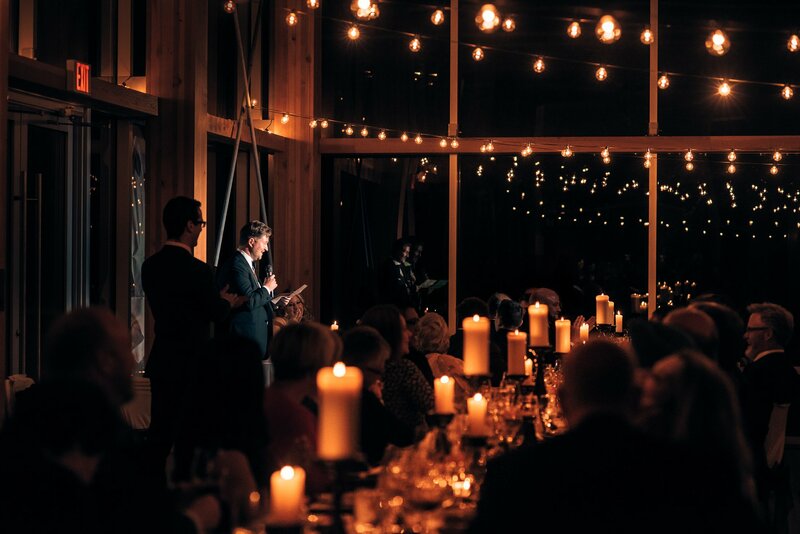 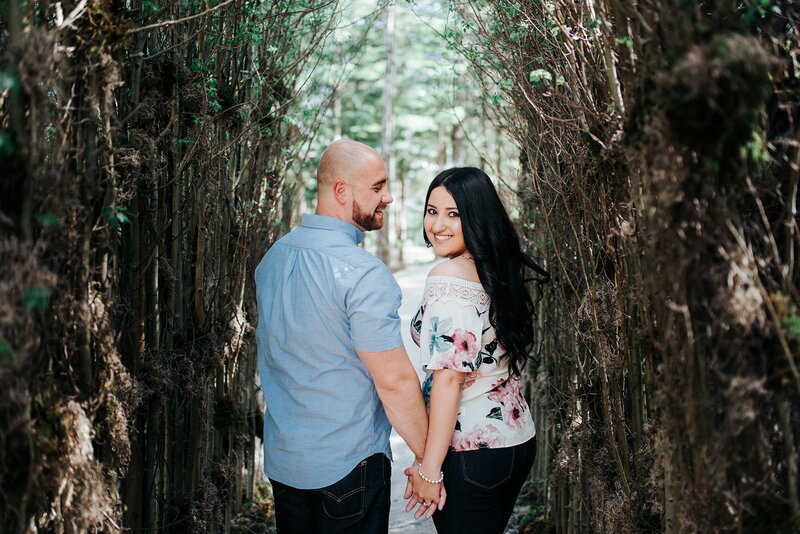 It’s one of Squamish’s best wedding venues. 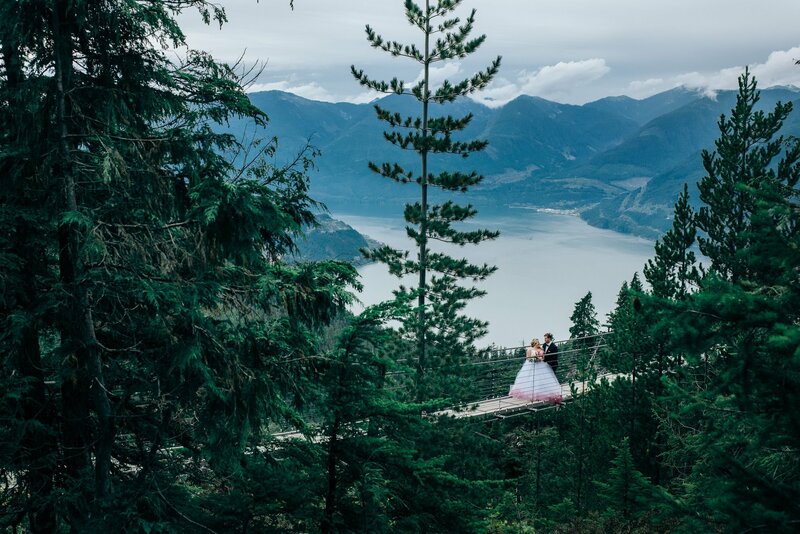 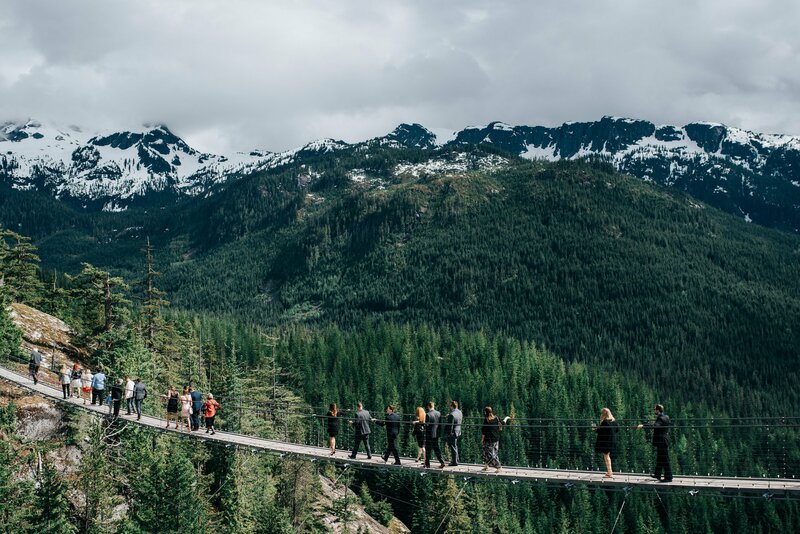 With unbelievable mountain and ocean views and a cool suspension bridge theres a ton of photo-ops and amazing areas to explore! 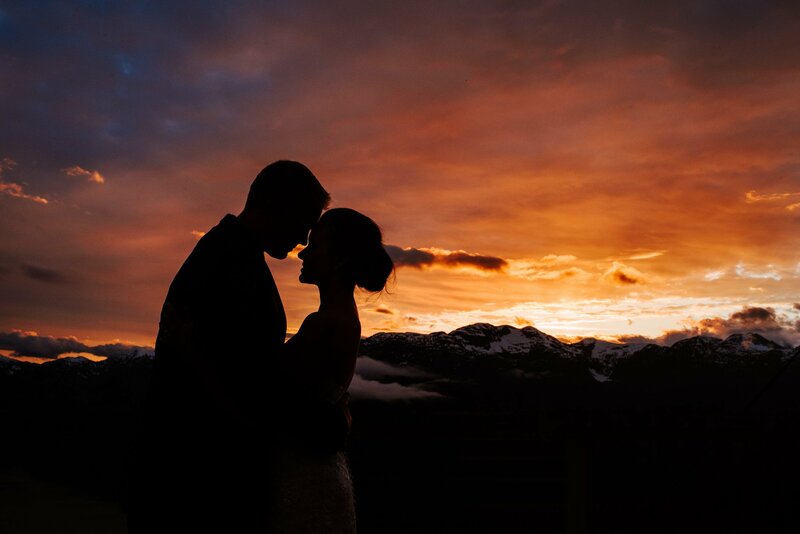 One final night photo in Squamish! 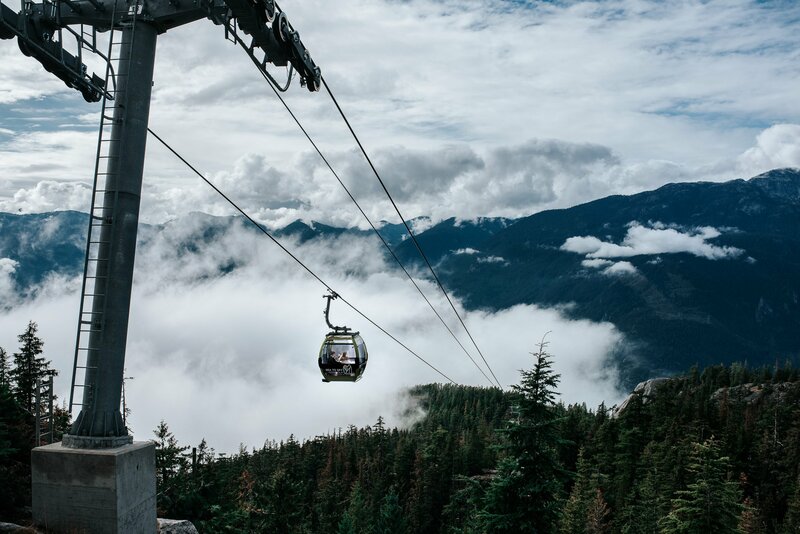 The Sea to Sky Gondola has so epic views!